All contents of our website have been created and checked with the utmost care. However, we do not guarantee that the contents of our own website are always correct, complete and up-to-date. According to § 7 Abs. 1 TMG we are responsible as a service provider for own contents of our Internet offer in accordance with the general laws. An obligation to monitor third-party transmitted or stored information does not exist according to §§ 8-10 TMG. This does not affect obligations to remove or block the use of information resulting from general laws. However, we will remove contents of the aforementioned kind immediately if we are aware of any infringements. Liability can only be assumed from the moment of acquiring a concrete infringement. My pages contain links to external websites of third parties. We have no influence on the contents of the linked websites. Accordingly, no liability can be accepted for this external content. The content of the linked websites is always the responsibility of the respective provider or site operator. The linked websites were checked for possible legal violations at the time of linking. However, violations were not apparent at this time. A permanent review of all content of the linked website can not be implemented without concrete evidence of an infringement. Nevertheless, we will immediately remove links if we are aware of any violations. All content created by the website provider is subject to copyright under German law. Its reproduction, alteration, publication and all other uses outside of copyright is subject to the written permission of its author and/or creator. Downloads and copies of this website are only permitted for private and not commercial use. Where the content on this website is not produced by the website’s creator the copyright of third parties is recognised and content from third parties is noted as such. If, however, you become aware of any copyright infringement, please notify us. Upon receipt of notification of an infringement, we will remove such content immediately. Life Lessons, his first collection of poems, is expected to launch in March. 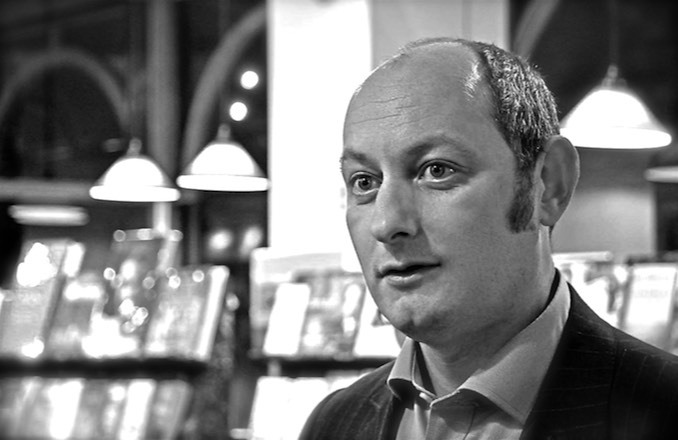 Richard’s poetry has been widely published and he was shortlisted for the Troubadour International Poetry Prize and the Bridport Prize. Richard’s debut novel is a travel back into his past. Richard’s latest novel travels even more back into his past. richard aronowitz | novelist. poet. Palewell Press for Life Lessons. Poetry Collection.